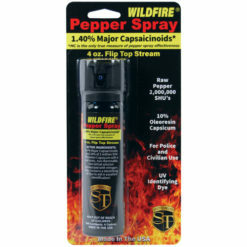 Pepper Spray is a very effective, non-lethal and humane self-defense weapon for men, women, college students, and law enforcement personnel. 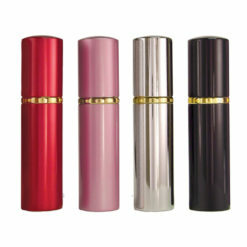 When you buy pepper spray from us it will be your last. 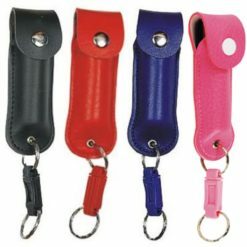 Our FREE LIFETIME REPLACEMENT PROGRAM has you covered! 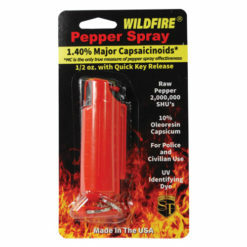 What is the hottest or strongest pepper spray you carry? 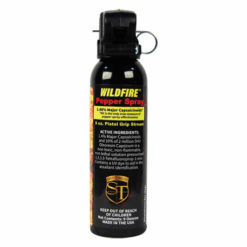 Currently, the hottest or strongest pepper spray on the market is Wildfire Pepper Spray. 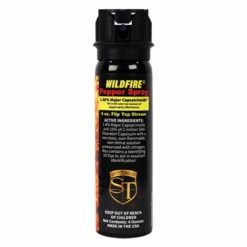 It is rated at over 3 Million Scoville Heat Units (SHU). 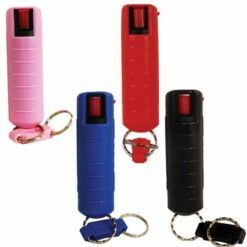 Pepper spray is an inflammatory which causes the eyes to slam shut on contact, difficulty breathing, coughing, runny nose and severe tearing. 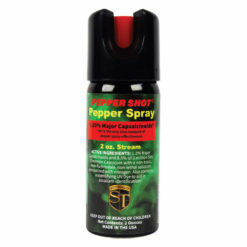 How long is the duration of the effects of pepper spray? 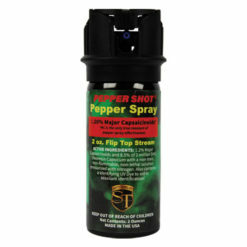 Typically, the effects of pepper spray last 30-45 minutes, which varies depending on the strength of the pepper spray formula. 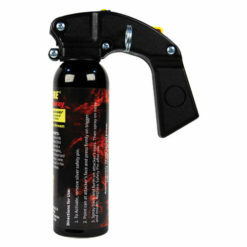 Deminished effects can last for several hours. 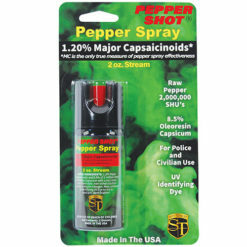 What is the active ingredient of pepper spray? 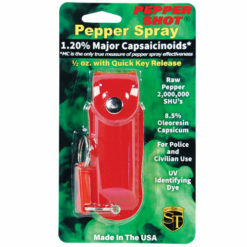 The active ingredient of pepper spray is OC (Oleoresin Capsicum), a derivative of hot cayenne peppers. 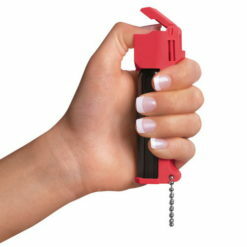 How much pepper spray does it take to take down an attacker? 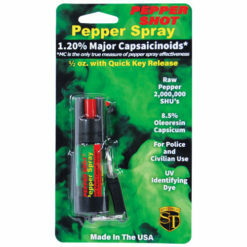 A one-second burst of pepper spray is usually enough to incapacitate an attacker. 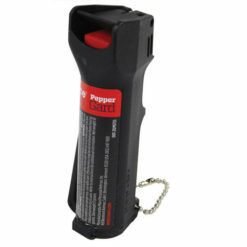 Is pepper spray effective against people under the influence of drugs or alcohol? 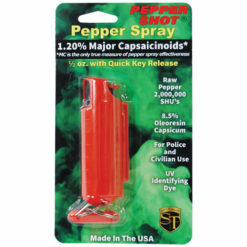 Pepper spray is, tear gas is not. 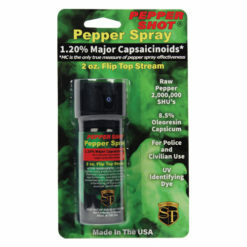 Is their a difference between pepper spray and mace? 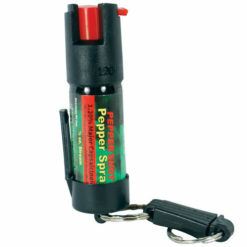 Years ago mace and pepper spray were very different. 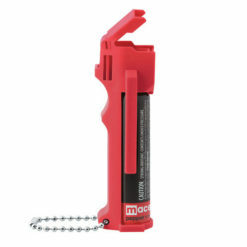 The original mace was taken off the market 15 years ago. Many service men and women were injured in the line of duty. 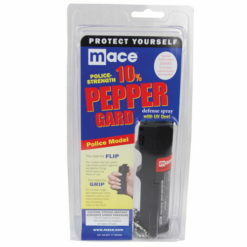 Today mace is a very popular brand name of pepper spray products. 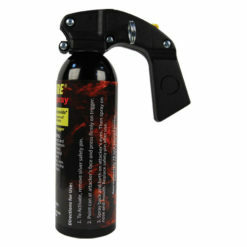 Some of the mace sprays contain small amounts of tear gas combined with pepper spray.